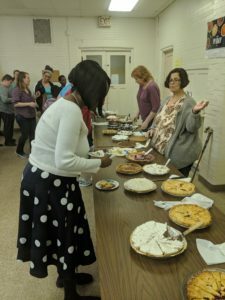 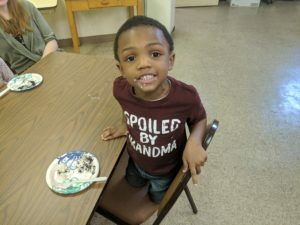 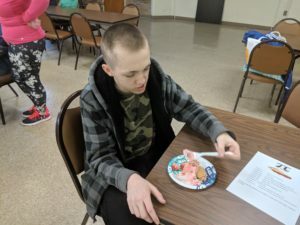 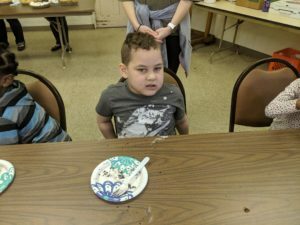 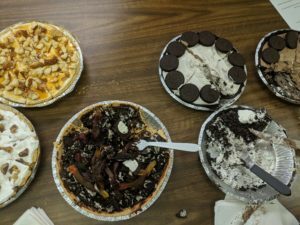 PLEA celebrated Pi Day, March 14th, with a Pie Extravaganza! 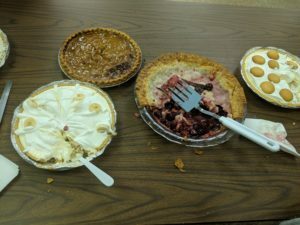 All of our classrooms and our administrative team made pies and enjoyed a Pie Buffet together. 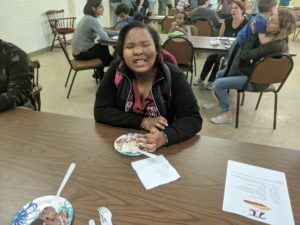 A delicious day was had by all!